hd00:25NEW YORK - NOVEMBER 26: Radio City Music Hall at Christmas, November 26, 2010 in New York City. 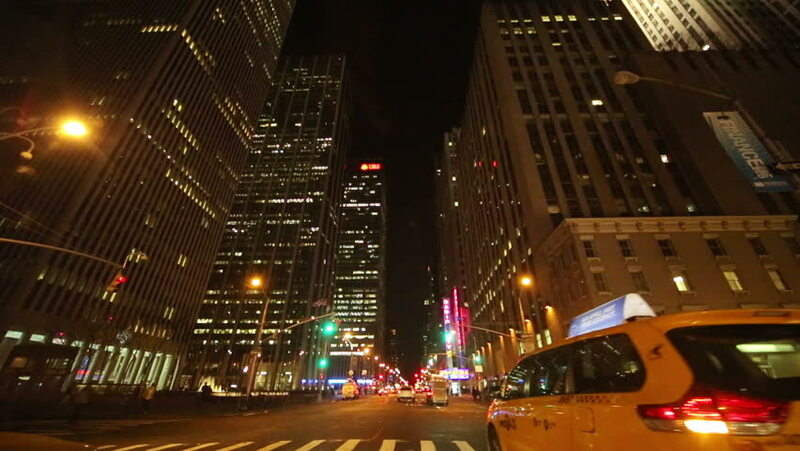 hd00:26Skyscraper and a street in New York in the night. A lot of light and cars. 4k00:18Busy city road rush in low shutter timelapse motion. Business skyscrapers on the background, cars headlights passing by on the foreground. RAW-processed, ProRes 422 encoded! hd00:12Warsaw, Poland - 25 September, 2018: Night view of the busy traffic on the road in modern city. Cars, trucks, and a yellow tram driving along the city.